These helpful tips will make growing Carnations super easy! 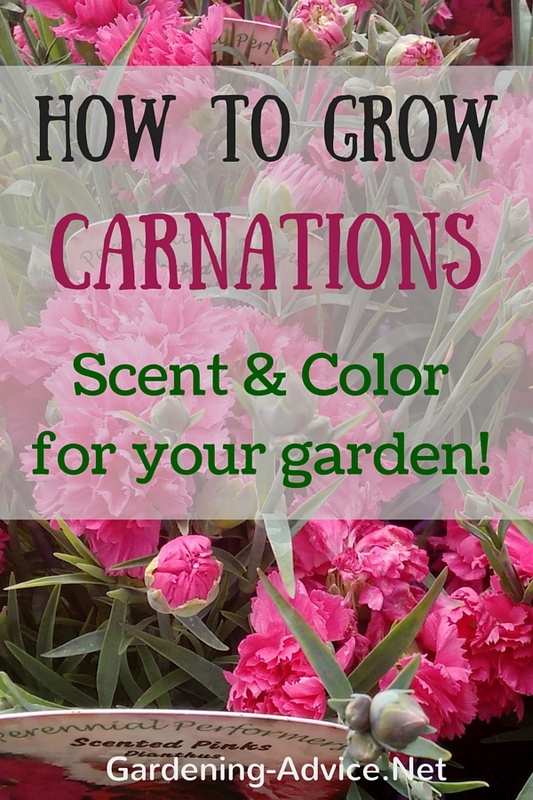 Carnation flowers add long lasting color and beautiful scent to your garden. Dianthus are also great as cut flowers! Carnation flowers, which are also known as Dianthus, are a popular choice for home gardens and professional horticulturists alike. 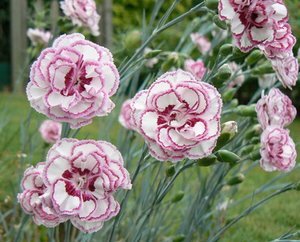 With more than 300 various dianthus carnation species from which to choose, as well as hundreds of lovely hybrids, it is a sure bet that you will find some that will work in your own garden. Most of the Dianthus varieties will reach heights of 18-24 inches, but there are a few dwarf carnations that grow 9-12" tall. Shades of pinks and purple, white and red flowers are the colors that are most commonly available and some heavily scented carnations have a intoxicating, spicy fragrance that is very appealing. We love to grow the compact varieties in containers and window boxes around the patio. If you place them near your sitting area you can really enjoy their beautiful scent. 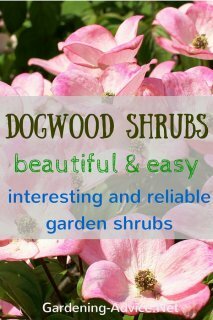 They are a great perennial flower for container growing but they are also a great addition to flower beds and rockeries. 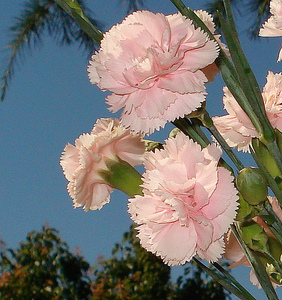 Carnation flowers are available as annuals, biennials or perennials. The choice is up to you and many gardeners have Dianthus beds that contain specimens of all of these varieties. 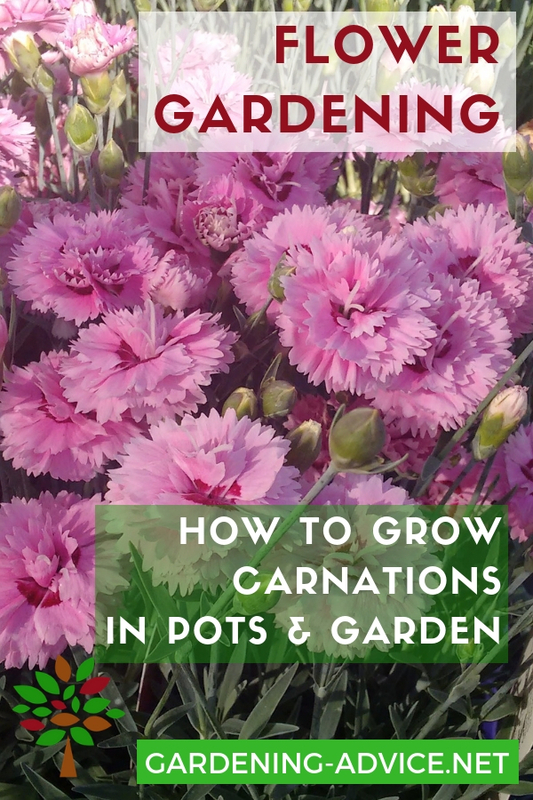 Growing carnations lets you create a spectacular flower garden with a simple to maintain look that effortlessly changes from one year to the next. 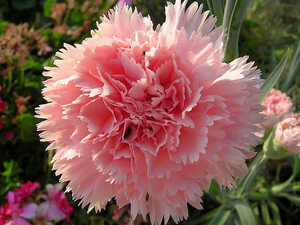 There are few flowering plants that are as versatile and hardy as the dependable carnation flower. 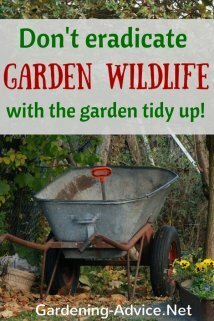 You can use them as companion plants or main attractions; use them as the mainstay in a cutting garden, create borders with them, plant them in containers or even use them for colorful beauty in a rock garden setting. Many types of carnations will provide you with lovely blooms beginning in the late spring and continuing well into the autumn months. Growing carnation flowers will enable you to always have available some of the most common additions for a fresh flower arrangement. They are a heavy favorite for use in any floral arrangement because of their outstanding beauty and long lived blooms. 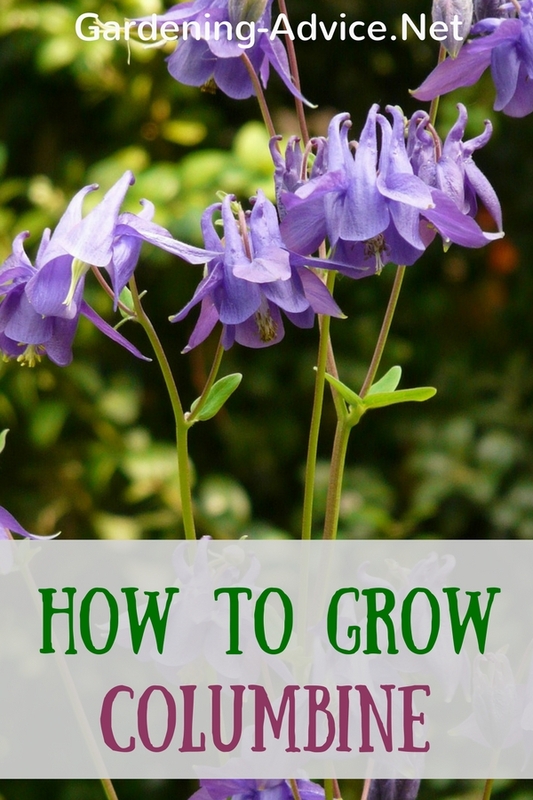 With minimal care and water these cut flowers can be enjoyed for several weeks. Other flowers may wither, droop and shed their petals but you can count on the perky carnation to maintain its cheery disposition and appearance. When planting carnations (or Dianthus) you should remember that they prefer full sunlight to partial shade. A minimum of 4-6 hours of sun is required for healthy blooms and foliage. 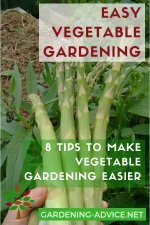 The soil should be well drained, fertile and tend toward a slightly alkaline pH level of 6.7-6.9. 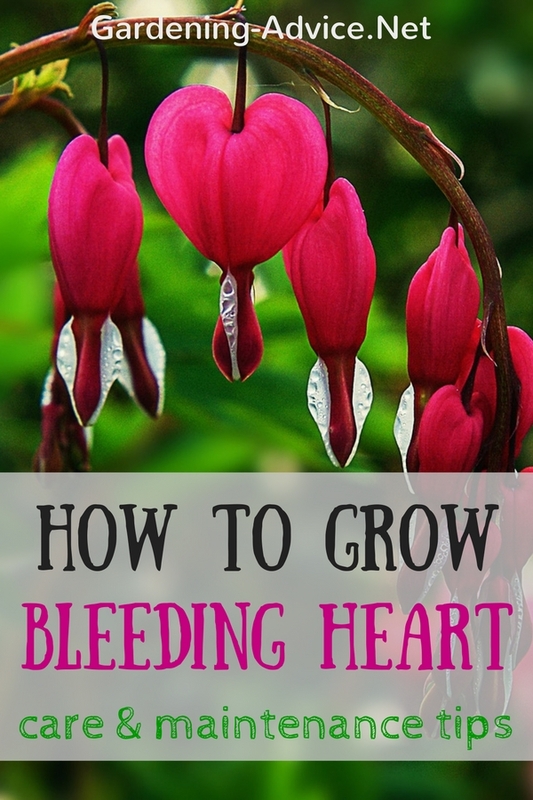 Do not plant these flowers in soil that is too rich and fertile, or too water absorbent. If the soil is too rich you will end up with lots of green leaves and very few blooms. Wet soil that drains poorly will create yellowed, discoloured leaves and can even kill the plant. Once established a carnation can handle drought easily and you should take care not to water them too much which can cause yellowing of the leaves, root rot and blossom drop. A light spray of water onto the plant 2-3 times a week should be sufficient to meet the watering needs unless the weather is extremely hot and dry. 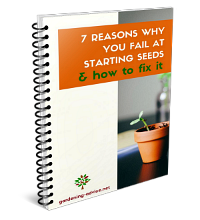 When you are trying to sprout carnation seeds remember that they will grow best when the temperatures are about 50-65 degrees F during the day and 40-50 degrees F at night. As these plants mature you will find them easier to do because then they are better able to handle warmer temperatures. Deadheading spent blossoms and clipping fresh blossoms for use in cut flower arrangements should be done on a regular basis when growing carnations. This will help prevent mildew on the stem and leaves and it also encourages the plant to keep producing new blooms. Carnations are easy to deadhead with a finger pinch just beyond the junction of stem and flower. If you use shears always cut above or below one of the leaf nodes for maximum re-growth and flowering. 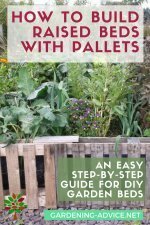 Fungus, moulds and mildews can be problems for those gardeners who are busy growing dianthus and carnations. Make sure that you have enough room between each plant for proper air circulation which will help prevent moulds and mildew from attacking your lovely carnation flowers. There are few pests that will ever attack members of the Dianthus family which means that you do not have to worry about applying pesticides. 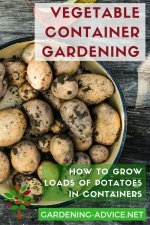 If you are one who wants to enjoy growing carnations this spring and summer you should keep all of these helpful tips in mind. Then you will be able to create a lovely garden where these flowers can assume a starring role.